The Jerry Garcia Amphitheater at San Francisco’s McLaren Park will continue to carry on the name of the Grateful Dead bandleader who lived near the park in his youth. A community group based out of the Excelsior neighborhood where the park is located formed earlier this year to oppose a potential proposal from the city’s Recreation and Park Department to partner with Los Angeles-based nonprofit Levitt Pavilions. The organization helps fund renovations and operations at outdoor park venues for shows and performances. Part of the proposal at the park included putting in lawn seating for about 5,000 where there are only 2,000 seats. “We knew the space was tight while the conversation with the naming was happening,” Yazowski said. The parks department had reached out to Levitt in 2009 to explore a partnership and began in earnest to look into feasibility of the project in late 2012, according to Yazowski. Yazowski said the park amphitheater seemed like a venue that could benefit from a Levitt partnership. “The park could benefit from some improvements,” she said, adding that the organization would still be interested to work with the city at another location. As part of the Levitt public-private partnership, the group would have given about $400,000 of seed money to build or improve a bandshell that usually costs up to $2.5 million. The proposed name change and other modifications prompted the formation of the “Save Jerry Garcia Amphitheater” group. He credited the organization, along with the parks department and mayor’s office, for being professional and respectful during conversations about the proposed changes. “They definitely wanted to do what the community wanted,” he said. The group is now focusing on “getting the place activated and promoted properly,” Murphy said. He said other than Jerry Day festivities once a summer there has been a decline in use of the amphitheater, which was renovated in 2005 with money from the late guitarist’s estate. On Monday, the family of Jerry Garcia who maintains his official Facebook page posted about the name change. 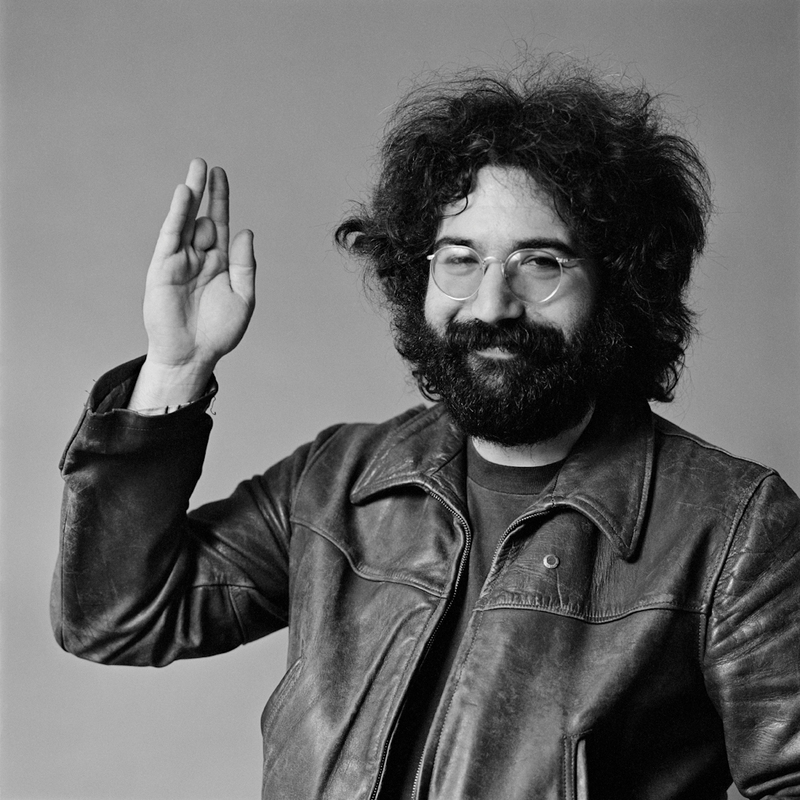 “We’re happy to report the Jerry Garcia Amphitheater will be keeping its name! Thank you to all who rallied to support by calling your representatives, signing petitions and making your opinions known!” the post read. Murphy said the signatures have yet to be sent to the mayor, park officials and other agencies. Now that the name is staying, there may be no need, he said. Garcia died in Forest Knolls on Aug. 9, 1995, at the age of 53 after struggling with drug addiction.